Blue Sky Real Estate Services realizes that the purchase of a home is probably the largest and most exciting investment you will ever make. It is difficult to remove any emotional attachment you may have for a home due to it's location, style, setting, etc. A home inspection will help you learn as much as you can about the property you are considering buying in an effort to help you make a more informed decision as a buyer. 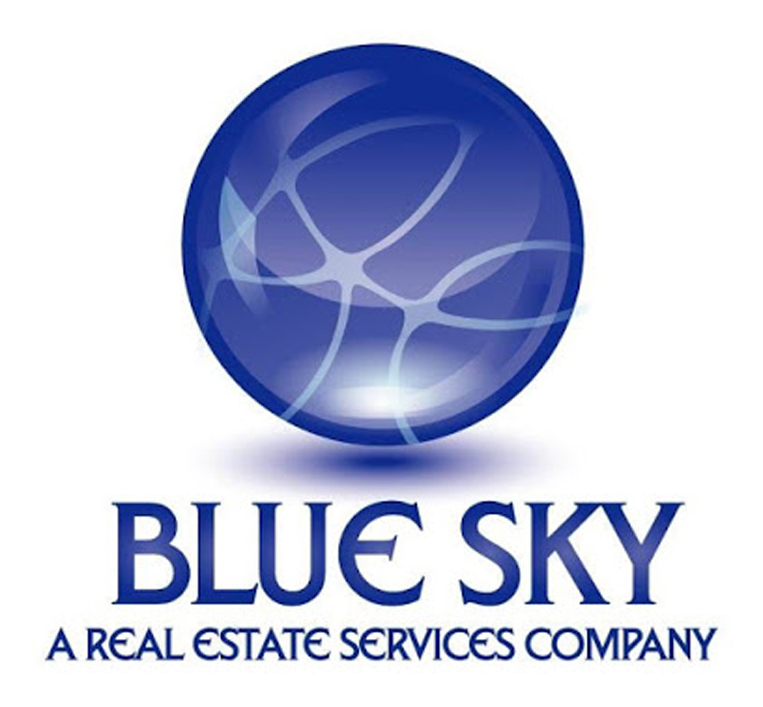 Our philosophy at Blue Sky Real Estate Services is to inspect each home with the utmost care, to be thorough, and to explain our findings clearly to each client. 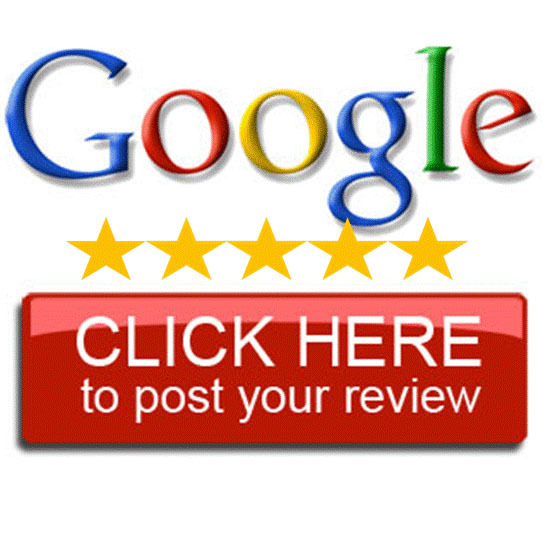 Darren Cornell is a licensed home inspector. Blue Sky Real Estate Services would like to provide you a Virtual Home Inspection Tour, created by the American Society of Home Inspectors.